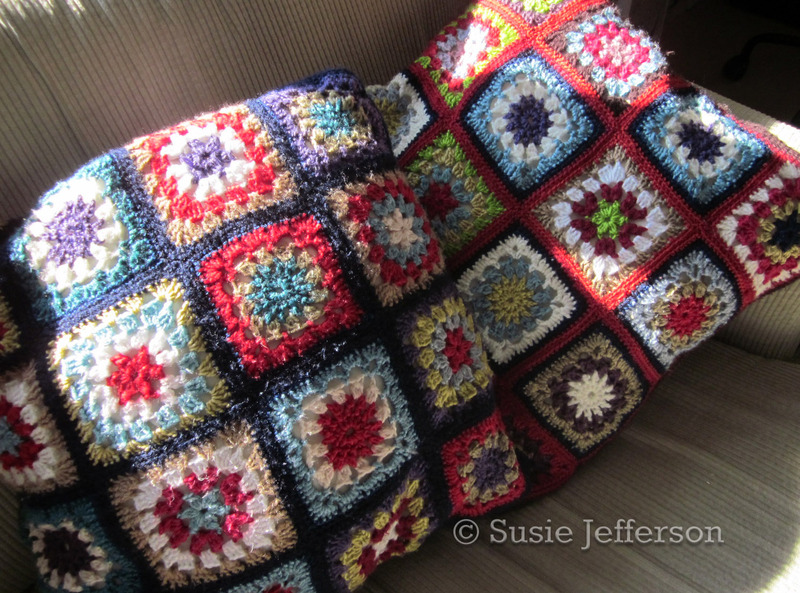 I've had a lot of fun crocheting Granny Squares, and made two huge cushions. These were a lot of fun to make! Just google 'Granny Square' for some great free patterns.